YouTube - Enter to win a free Eastern blue tongue skink from R&B Reptiles. Just Subscribe to their YouTube channel, Like and Comment on this video to enter! Click the big green arrow below to go to the video on YouTube. YouTube - Underground Reptiles collects a litter of newborn blue tongue skinks from one of their breeder enclosures. 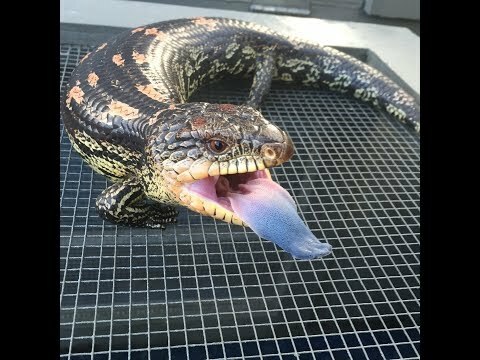 YouTube - In this video Reptile Mountain discusses the topic of best people and places from whom to buy a blue tongue skink in the United States. 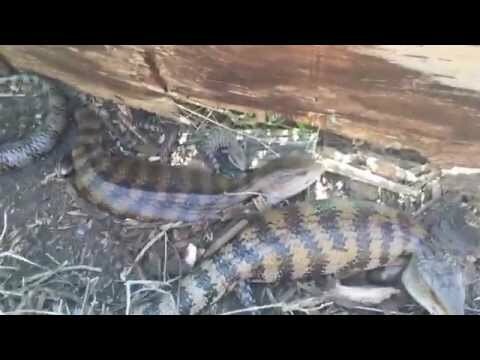 Aussie Pythons forum - A young blue tongue skink demonstrates his amusing lack of hunting skill on video. YouTube - On this episode of Critta Cam, Peter Birch shows us how to set up a proper enclosure for a blue tongue skink. 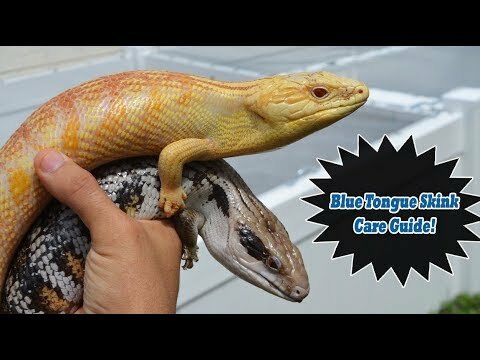 YouTube - TikisGeckos goes over everything you need to know if you want to keep a blue tongue skink, and they also we show off some of their breeders.